I have been a great fan for lazada.com.my ever since my first purchase from them last year. I was skeptical at first but gave it a shot and never regret ever since. I will look out for their great sales and promotion day to get item needed with great bargain. 3 criteria for lazada.com.my to get sales from me? 1. discount and promotion price. 3. good quality product and to date they yet to disappoint me. 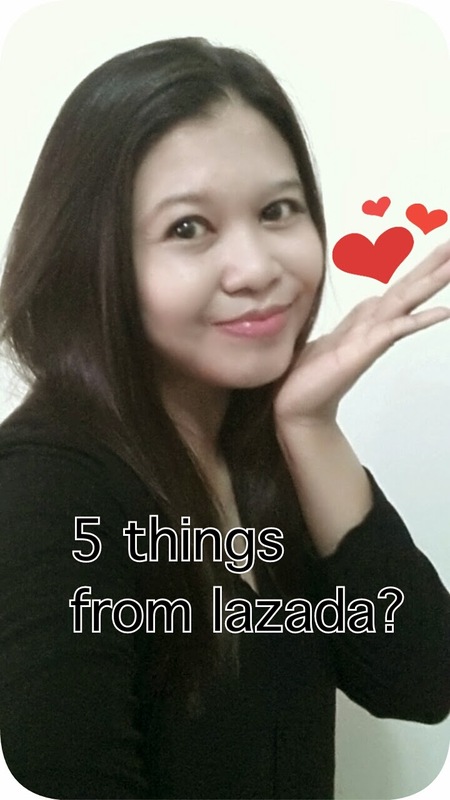 5 things, I want to buy from lazada in year 2015? *** Disclaimer : This post is an entry for the ShopCoupons Blogger Contest. Have a good online shopping weekend with Lazada!!! !